We don’t just deliver quality products; we deliver them fast! 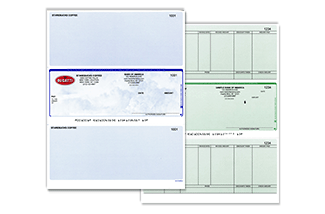 We are your one stop shop for all things laser checks and check related products. 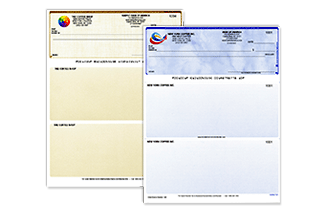 It doesn’t matter if you need computer checks, double window envelopes, rubber stamps, deposit slips, blank checks you name it; we got you covered. 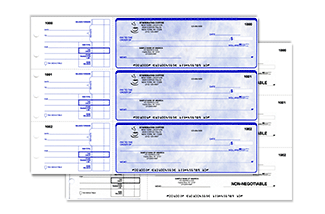 Our checks are compatible with all the available software. 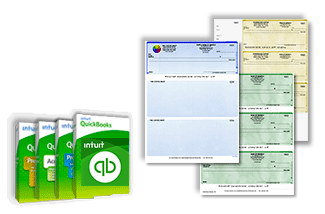 From sage checks to QuickBooks and Quicken checks, we will provide the best quality in the market. Now, we may have had you at “best quality”, but it gets better, as we offer rush processing which enables you to receive your order in 24 hours or less. 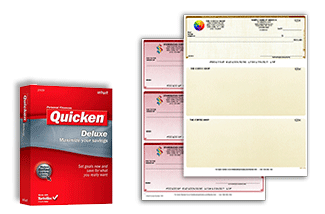 Most of our customers are content with our standard processing time. 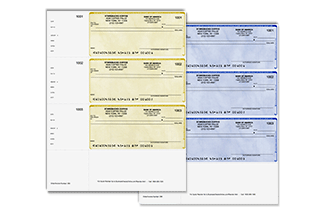 Once we receive your order, it will take between 24 and 48 hours to print your checks. After this, we will ship the items to you and the time taken for the order to reach you may vary according to your preferred shipping company. 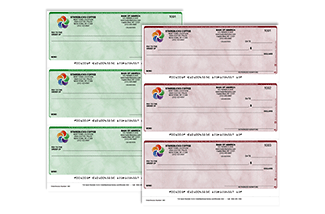 However, if you request proof by email, we will wait for your approval before final processing and shipping. 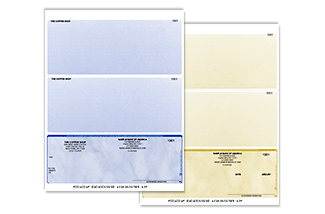 The standard time to wait before you can receive proof is 24 hours. Depending on the part of the country you are in, you can expect to receive your order in 2 to 10 days for the standard order. 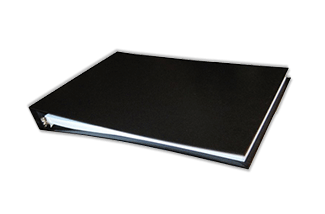 We have the easiest and the most simplified ordering process in addition to having multiple ordering methods. You can visit our homepage then go to the desired product to order online. 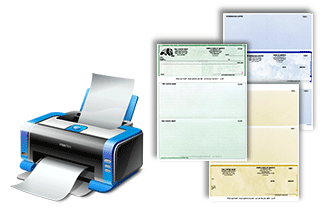 You can also call or fax us your order complete with order details as well as personal and business information. Mailing us is another option. If you need your orders to be made and delivered sooner, we have an in-plant rush processing that will leave you mesmerized. So what can you expect from our rush processing? 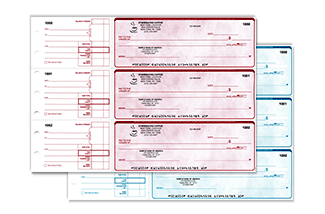 Highest quality checks, envelopes or deposit slips shipped the same day that you ordered them. What is even better, the rush processing barely puts a bump on your standard processing service fee. You can make the rush processing selection on the more options tab on the order form. Once there select “same day rush” option and wait for your order to arrive! Once we receive your order, a confirmation email will be sent to you to acknowledge the order. 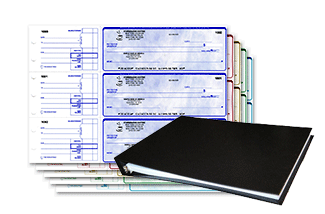 Simultaneously, your order is taken to the confirmation page which is printable for your record keeping. Shipping follows almost the same procedure where you get an email to inform you that the order has been shipped. You can also track your order online. When you need quality checks, envelopes, deposit slips or rubber stamps delivered to you and fast, then this is the place to be.